Interacting with strangers on social media often leads to heated conversations and vulgar comments. Sometimes things turn so bad that you begin to question the direction humanity has taken following the emergence of social media. Facebook is hoping that conversations between strangers in the comments section could be more amicable if they knew what they had in common. The social networking giant is testing a feature called ‘Things in common’ to help you spark new connections with strangers. The ‘Things in common’ label will appear on public conversations such as comments on posts from a publisher or brand page. If you are reading comments on a public post, you might see a ‘Things in common’ label saying “You both went to Purdue University” next to another commenter’s name. The label could also highlight other commonalities such as your current city, if you work for the same employer, and if you two are part of the same public Facebook group but are not Facebook friends. A Facebook spokesperson confirmed to Cnet that the company was currently testing the feature internally. It will help strangers discover things they have in common with more than two billion other Facebook users. The social networking is conducting the test at a “small” scale, and it is limited to the United States. “Knowing shared things in common helps people connect,” said the Facebook spokesperson. Social networking platforms are facing the backlash from users and regulators for not doing enough to combat harassment and hatred on social media. Highlighting the ‘Things in common’ could cause users to be more civil while interacting with strangers on Facebook. The California company added that the ‘Things in common’ label will only display information you have chosen to make publicly available. It will also adhere to a user’s privacy and audience settings. If you don’t want the public to see the university you attended, people won’t be able to see it under the ‘Things in common’ label. 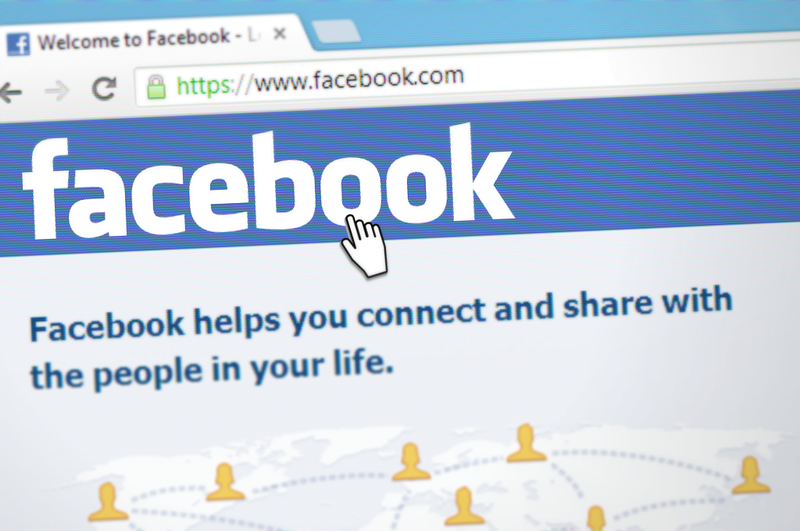 It’s unclear if and when Facebook will roll out the feature to the broader public. Not all experimental features are made available to the public. The feature looks similar to Facebook-owned Instagram’s ‘College communities,” which will let you see posts of users from the same university/college. Instagram told CNBC that ‘College communities’ would help users have ‘meaningful conversations.’ Features such as ‘Things in common’ and ‘College communities’ highlight how much Facebook and other apps it owns know about users. It’s not the only feature Facebook is testing to keep users engaged. A few weeks ago, the company announced tools to connect mentors with mentees via Facebook Groups. The group admins will be able to create programs – which are currently aimed at personal development, professional development, and parenting – to help mentors and mentees find one another. The feature was being tested with “tens of thousands of groups,” according to Cnet. The company requires both the mentors and mentees to be above 18. Users will also be able to block each other and report issues to the group admin. The Mark Zuckerberg-led company is also testing a dating app for people looking for long-term relationships, rather than just hook-ups. The dating app appears to be close to completion, which means it could be rolled out to the public soon. Your Facebook friends will not be able to see your dating profile, and it will not appear in the News Feed either. Your dating profile will be visible only to people who have an active Facebook dating app. The dating app appears to have five gender options. According to reports, it will not be a standalone app like Tinder. Instead, it would be available as a feature alongside categories such as Marketplace within Facebook. Mark Zuckerberg claims the app has been designed with user privacy and safety in mind. TechCrunch reports that the company could also restrict the number of interests you’ll be able to express. It will help limit the scandalous propositions.